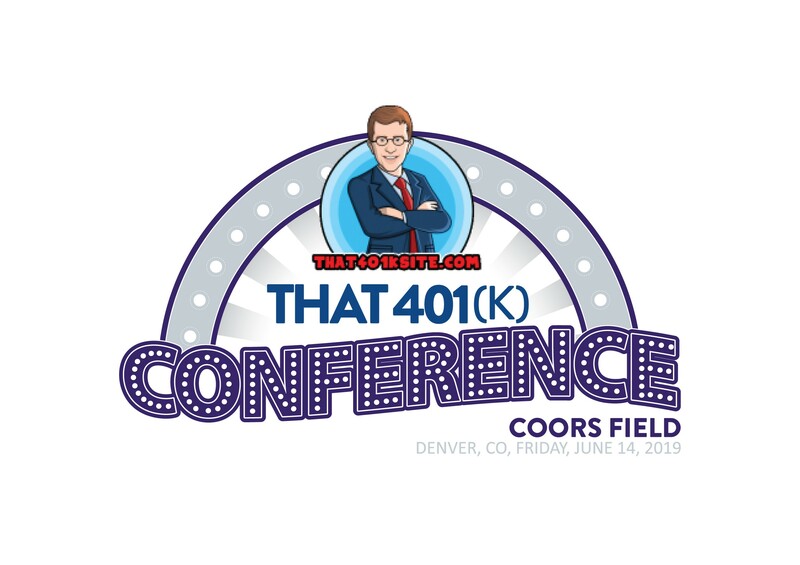 I am very proud to announce That 401(k) Conference will emanate from Coors Field in Denver, Colorado on Friday, June 14, 2019. As always, 401(k) advisors who will attend will get 4 hours of content to help their 401(k) book of business, lunch, a stadium tour, and a meeting with a former baseball great. All that great stuff and memories, for just $100. It’s fun and informative and most of all, it won’t break the back of the attendees and the plan providers who sponsor. Sponsorships just start at $500. In addition, for another $100, attendees can attend the game that night as the Colorado Rockies take on the San Diego Padres. More information will be posted on this site when available.